Using the correct equipment for the job. Having the right amount of jacks to support the house to minimise cracks. Taking time in leveling your house to one point. Setting new posts on a solid footing at correct depth. 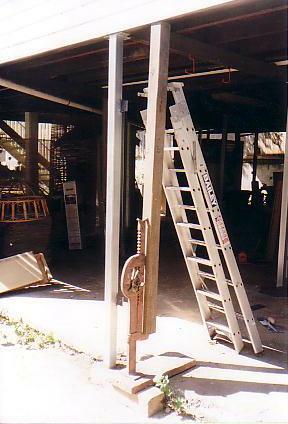 Tying posts to your house to correct building code standard. Refitting pailing sections with a gap from ground, to stop white ant access. Leaving job site tidy and accessible at all times. Queensland House Restumping checks all those boxes and we pride ourselves on delivering the right results. Just take a look at some of the testimonials we have received from many satisfied customers across Brisbane and surrounding areas. Our team of raising and restumping experts can help you with planning your project and advise you as to what you need to do in terms of council permission. If you are not sure about the cost of restumping your house, Qld House Restumping will provide a comprehensive project quote ensuring absolutely everything is included down to the last sweep of the clean up broom. There are no hidden surprises when you choose us as your restumping contractor as we communicate with you throughout the entire process. Any questions big or small are answered in detail until you are absolutely confident. We understand the importance of the safety and security of your property, contents and family (including much loved pets) so we will go ‘above and beyond’ what other restumping contractors will do to ensure that they are treated with due respect. 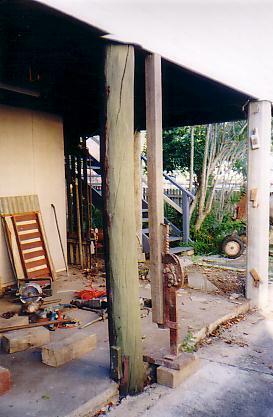 We know that restumping a house can be a stressful undertaking. That’s why we endeavour to minimise any disruption to you whilst getting the job done as professionally and efficiently as possible. After QLD House Restumping experts have done their job. Attach your house plans for a detailed quote. Accepted file types: jpg, pdf, png, gif, docx, doc, rtf, txt. © 2019 Queensland House Restumping. All Rights Reserved.